On the left is what one cousin received, versus the costume bra that she tried on at the ERUP pop-up shop. 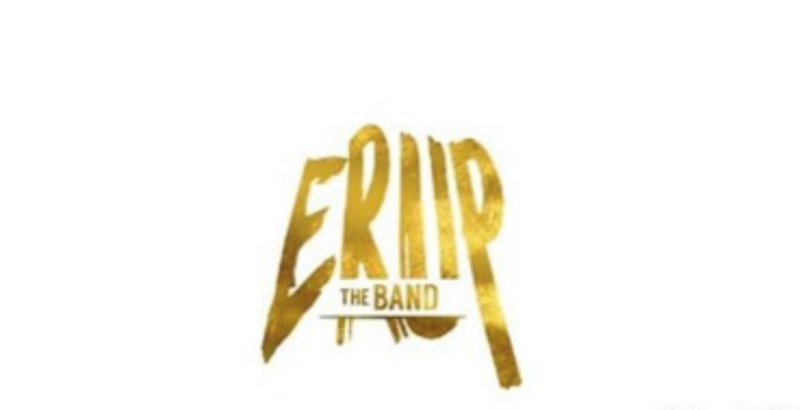 Out a collective total of more than USD $2500 or BBD $5000, three females want their money back in full from ERUP the Band. 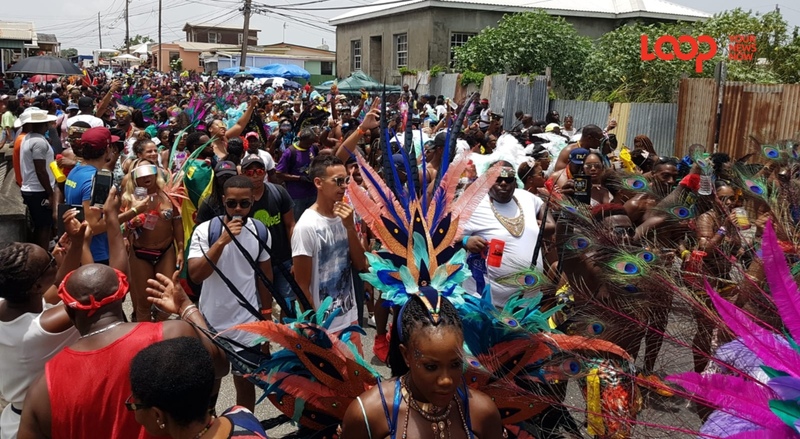 What was set to be a movie of colour, fun and frolic for three, turned out to be a nightmare of unforeseen proportions as they never made it on to the road for the Grand Kadooment experience they paid thousands to enjoy. This trio is but one set of the livid patrons who were to jump with Erup the Band. Now as the cousins and their friend wait for communication about possible refunds, they are getting no responses and this is only making matters worse. To date, Erup has only issued a letter of apology via their Instagram page. This means of communication was deemed acceptable. “As of right now, I’ve gotten no response, no email no call nothing. But I WILL get back every cent. I saw they posted an ‘apology document’ on Instagram - very unprofessional in my opinion. Start talking to people about their money, no one wants this apology now. This is now Wednesday and they’ve not personally emailed me about my money. They were very rude, one with a permanent smirk on his face all night like there was a joke. 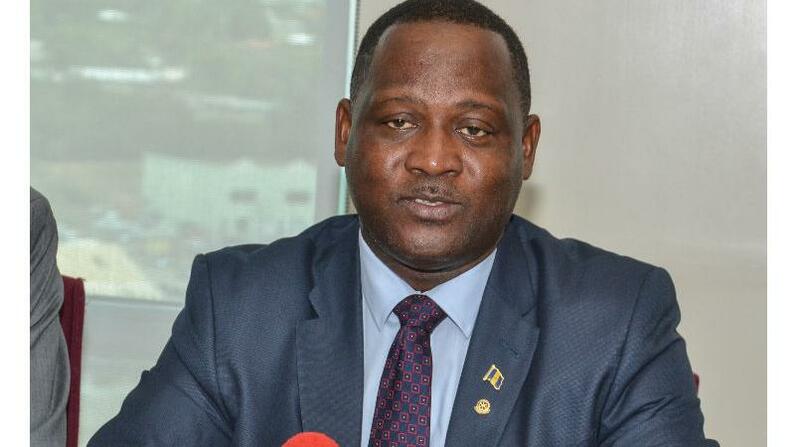 “There was nothing genuine about the matter but when you’re playing with people’s money especially these large sums, you can’t play around. Her two friends, who are cousins went two steps further already though. Loop spoke to both cousins, and the older cousin who is 24 years old, said, “I paid USD $820.80 for a Mystic Topaz Frontline Costume. 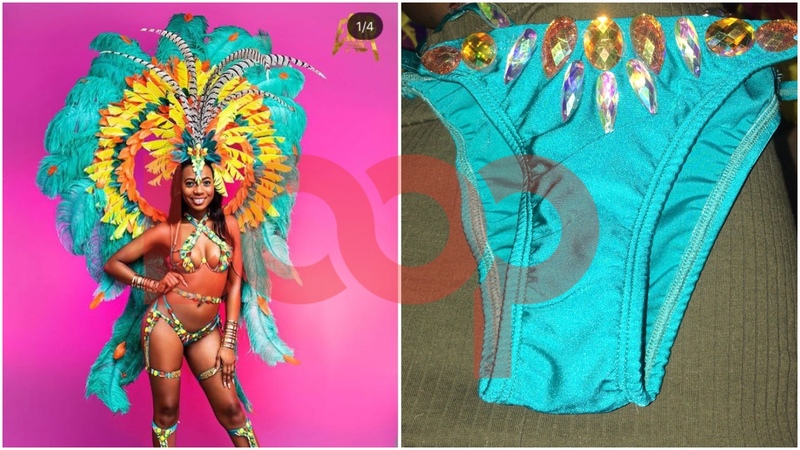 I arrived at the band house at 4:30 pm on August 5, 2018, at 8:30 pm I received a partial costume, which in no way represented what was advertised and majority of the costume pieces were missing." Since then she went to the Fair Trading Commission (FTC) and also to the police because ERUP is not showing by their actions they mean business. 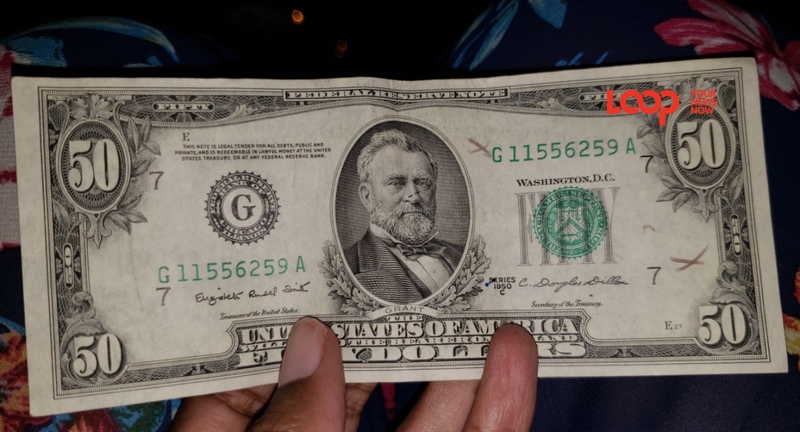 However her younger family member explained that at least they got an email today saying they will receive a full refund, but she reiterated that there is no when and where or how. “They cannot say when I will get my money so I took further steps to go to the FTC and call the police.” This would also have been the 19-year-old’s first time jumping ever and it was to be the highlight of her trip home as she is living abroad studying currently. Her section was to be Frontline Mojave and it cost USD $788.40. The two teen friends and cousins are now awaiting their full refunds adamantly.